The Hawks went into a partnership with Wycombe Wasps for a couple of years and then the offer of moving to Slough came along and we took it with both hands... Slough Swifts hosted the World's in 86 and the Euro's in 91, two of the biggest events to be held in this country up until that point. Also the first Club to have a hydraulic gate with lights in this country and it still worked to the day we took it out and replaced it. The first event the Hawks ran on the Slough track was the 96 British Champs and the following years the Club hosted Nationals each year and a second British Champs right up to their last major event @ Slough for the National over the Queens 50th Jubilee weekend in 2002... 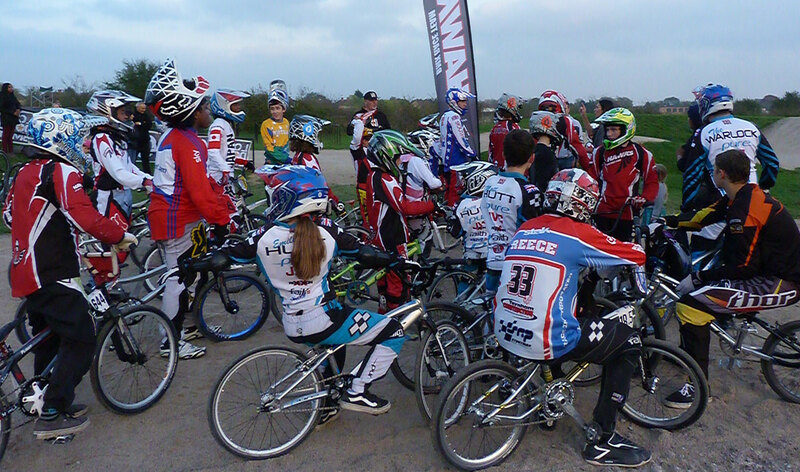 The Hawks have been National Club Champions numerous times and successfully won the BCBMX Club Championships at Slough and at Cheddar... One of the clubs greatest achievements was coming 1st-2nd-3rd in the Nat West Club Championships in the late 80's at Hounslow. On a sad note the Hawks have had to cease operating from Upton Court Park,Slough in 2001 due to increased vandalism and motorbike use on the site and moved to Lake Farm Country Park in Hayes on a full time basis. Now this brings us to the present and the Hawks after all those years have returned back home to where they started, Hillingdon, the birthplace of the Hawks. A place we can truly call our home, a place we can develop and grow and feel part of the local community. 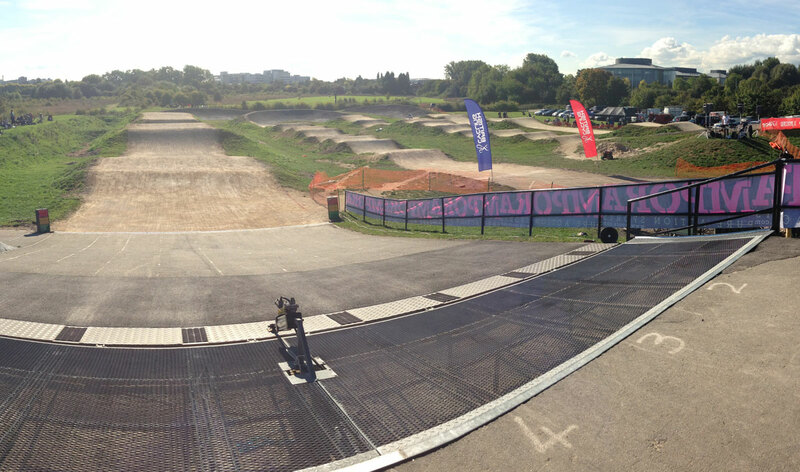 The current track was re-vamped 3 years ago to host the London Youth Games BMX Race Event and we have hosted many regional and local races since the track has been built. In 2009 the Hawks came 3rd overall in the National Series and we are currently the #1 Race Club in London. The Hawks had 3 National Champions in 2014 and also 3 British Champions. In 2016 The Hawks will celebrate 35 years in BMX, be prepared for the party and hopefully a brand new state of the art track and facility to top it off. Hawks Club Historian and Current Club Chairman. 1984-2015. 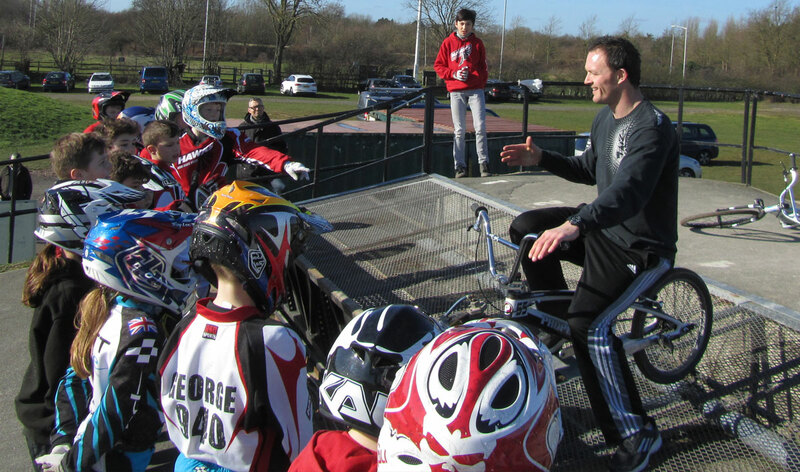 31 years as Hawks BMX Member and Club Volunteer. Our success is almost certainly down to the army of parents and supporters we have. 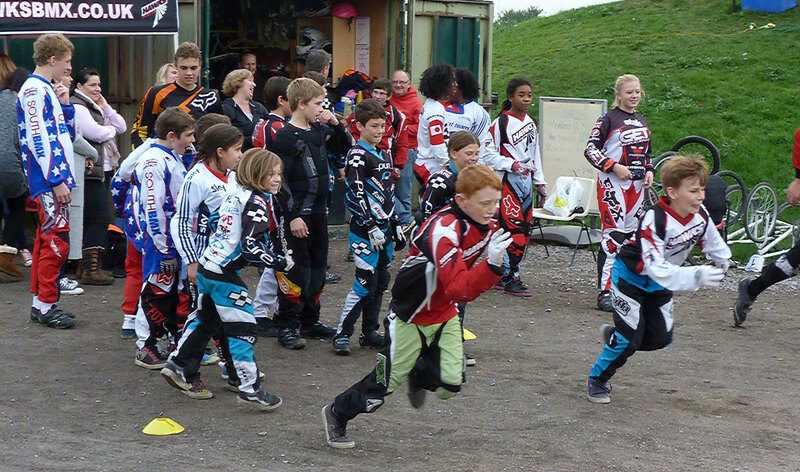 From helping to keep the track maintained to manning the BBQ, fixing bikes or picking up a broom, you’ll find there are plenty of ways to get involved and feel part of the club. 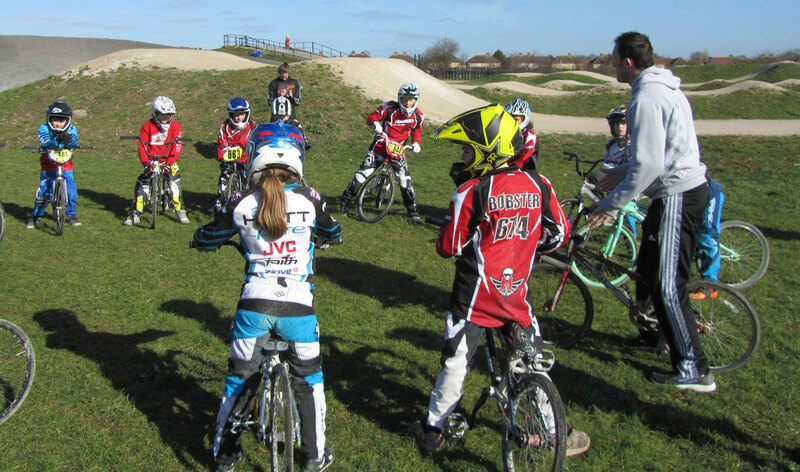 BMX racing is great fun to take part in and watch but there’s a lot of work required to put on a race and at Hayes Hawks we like to put on a good race so the more volunteers the more opportunity there is to spread the load. So don’t be shy, we’d love you to get involved, just speak to a committee member and share in our enjoyment of putting on a great day. Here’s a quick snapshot of who’s who because we know it can be quite daunting when you start a new sport and go to a club where it seems like everyone already knows each other. We hope these photos will help you to put a name to a face and know who to look for at the club if you have questions - but don’t forget we’re a friendly bunch so you can speak to anyone and if they can’t help they’ll find someone that can!